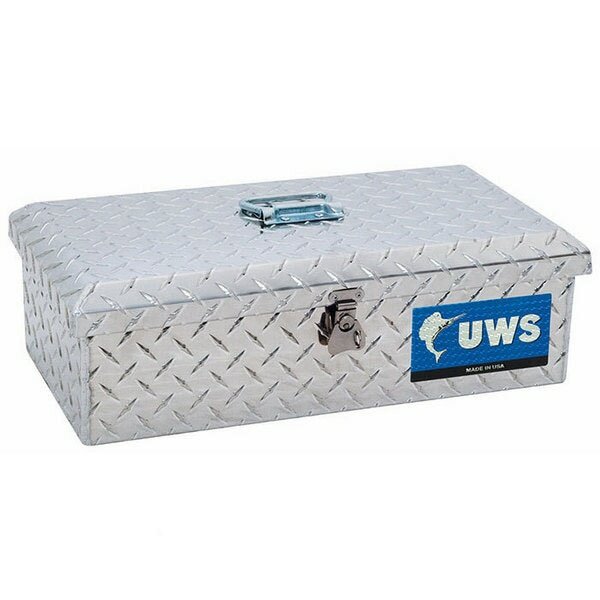 UWS TRUCK ACCESSORIES IS THE PREMIER SOURCE OF STORAGE CARRIERS AND TRUCK ACCESSORIES. 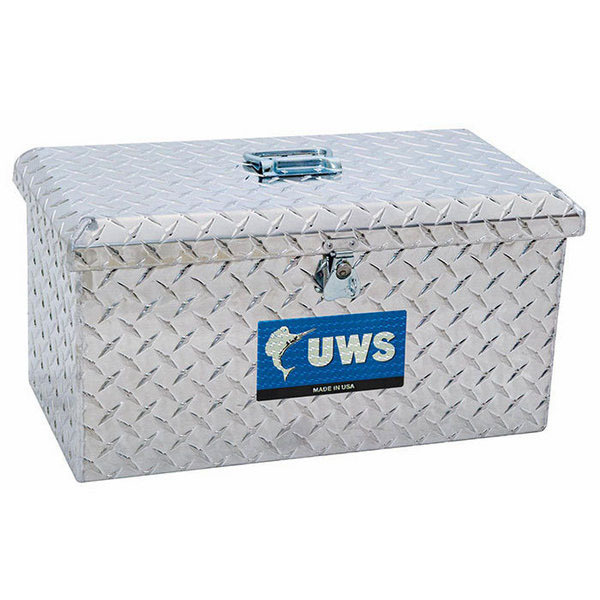 The most popular boxes featuring our Patented Foam Filled Lid and stainless steel locks for strength and durability. 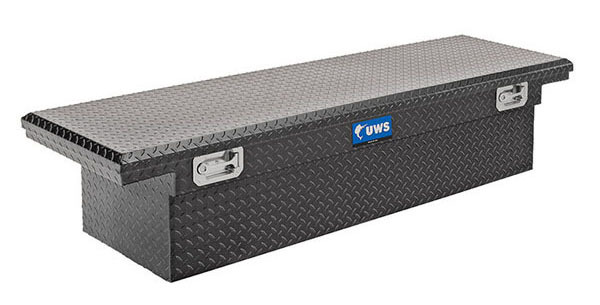 The most popular toolbox provides strength and security in a style to fit your needs. Built 2" lower on the bed rail for a better view from the rear window and a sleeker look . 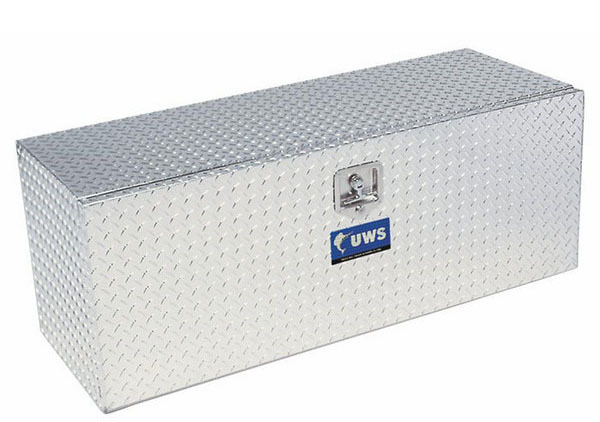 Designed for truck beds with limited space in front of the wheel well. 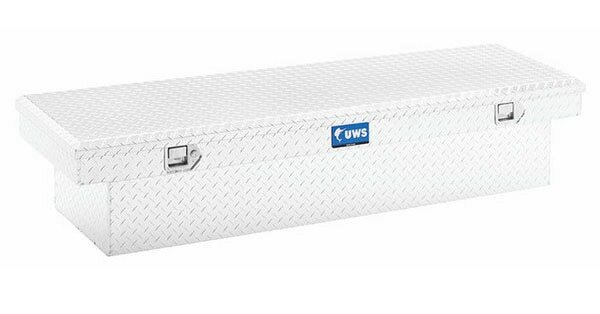 Features two single lids for convenient, more secure half-box access. 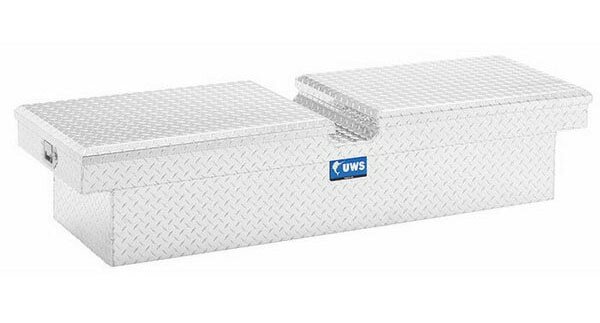 Sliding tool tray convenient side organizers and tool holders. 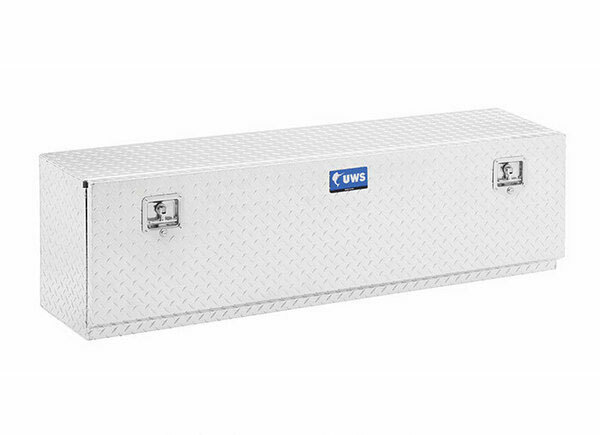 Built with a deeper storage area for maximum storage capacity . 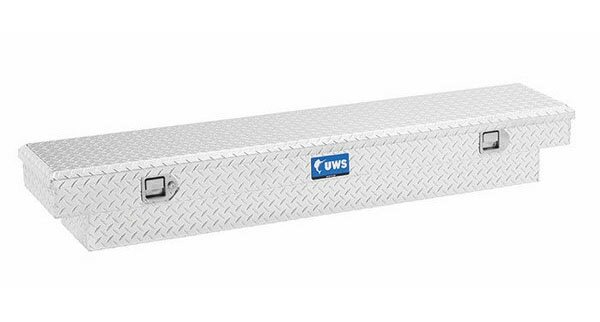 Designed to sit inside the truck bed against the back of the cab, leaving bed rails free for other uses. 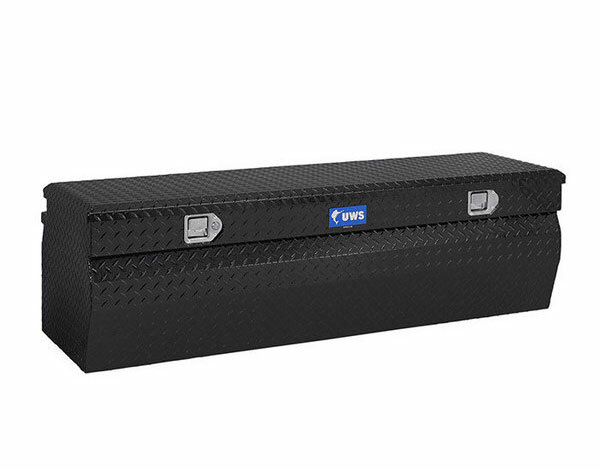 Note: Standard Chest models are for storage only. 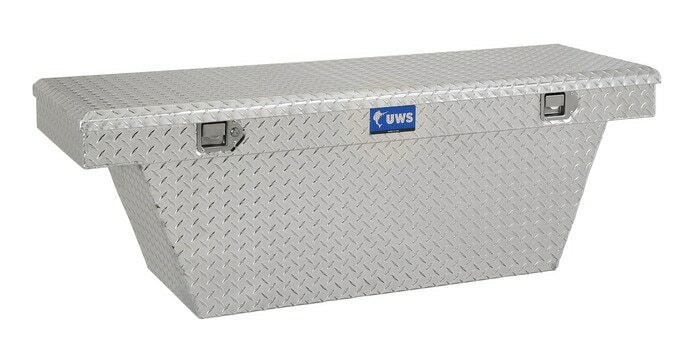 Not recommended for use in pickup trucks. 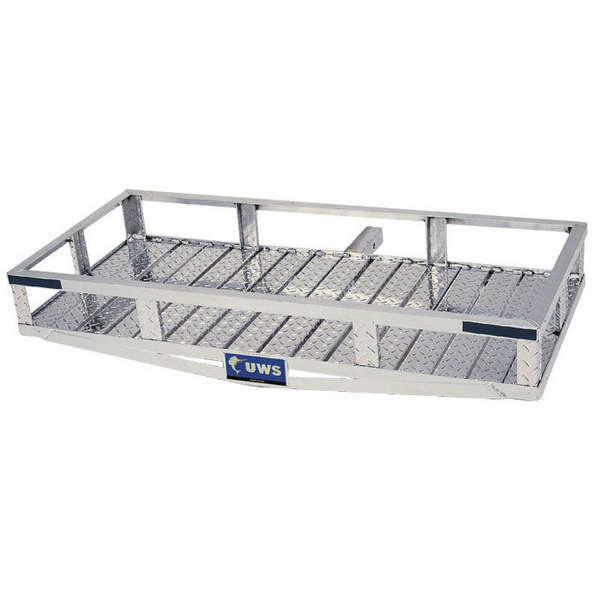 Designed to sit inside the truck bed against the back of the cab leaving bed rails free for other uses. 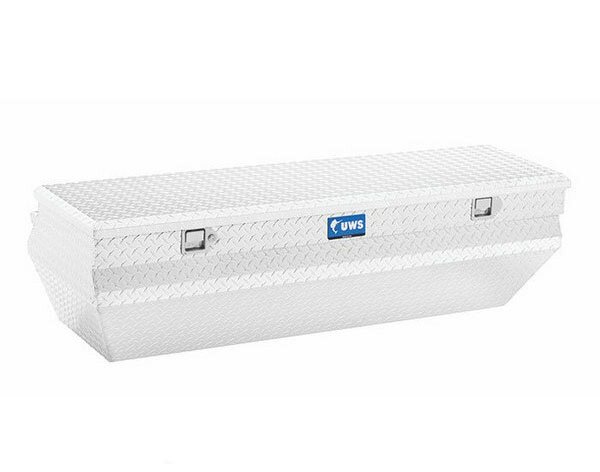 Small storage solutions for home, work and/or your vehicle. Excludes off-set hinge. 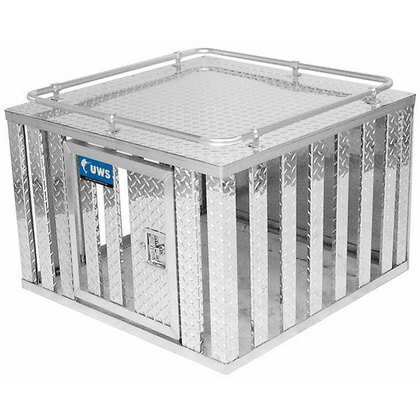 Aluminum Liquid Transfer Tanks and Combos are designed to transfer non-flammable liquid to 0n-site vehicles and equipment. 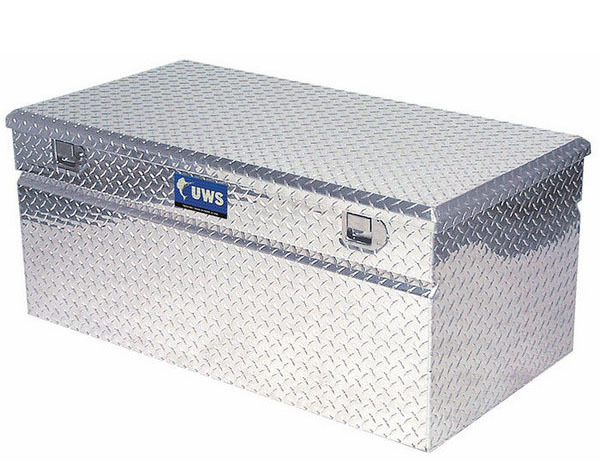 Designed to provide additional tool, equipment and storage space when you are pulling a fifth wheel or need the space on your trailer. 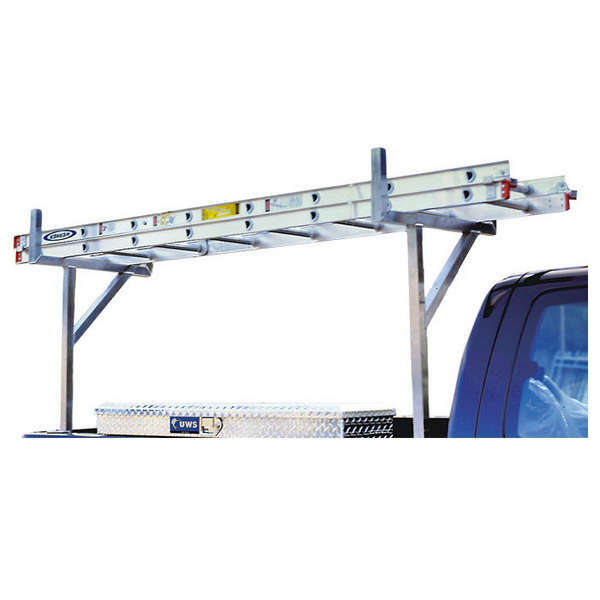 Mounts on lighter weight straight tongues of boat and snowmobile trailers. 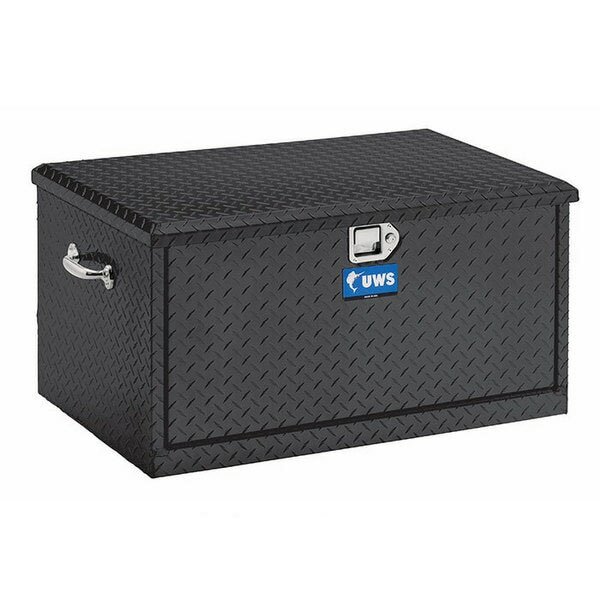 Provides greater access to and organization of small tools and equipment. 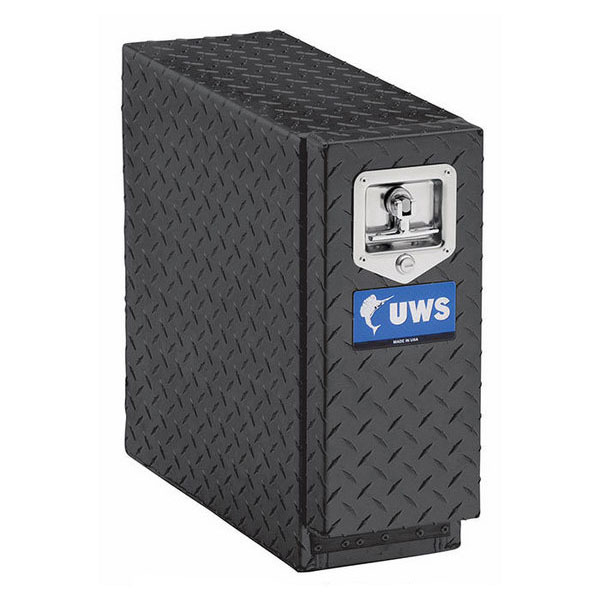 Provides great access and organization of small tools and equipment. 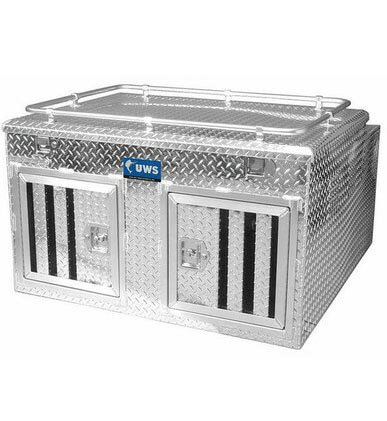 ​Premier boxes and accessories designed to transport your valued dogs and dog equipment safely and securely. 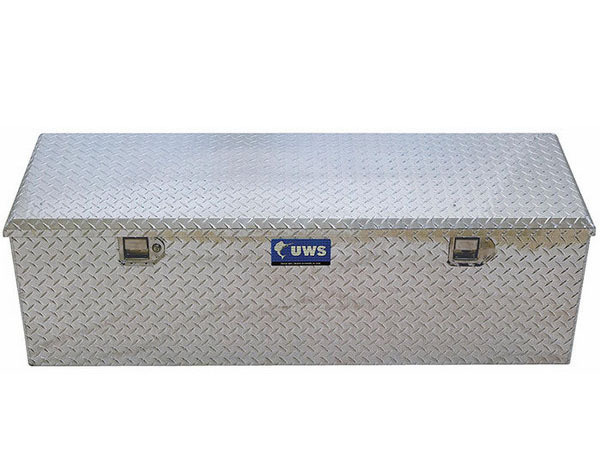 100% rust-free aluminum design provides convenient carrying of ladders, pipe, siding and other lengthy material. 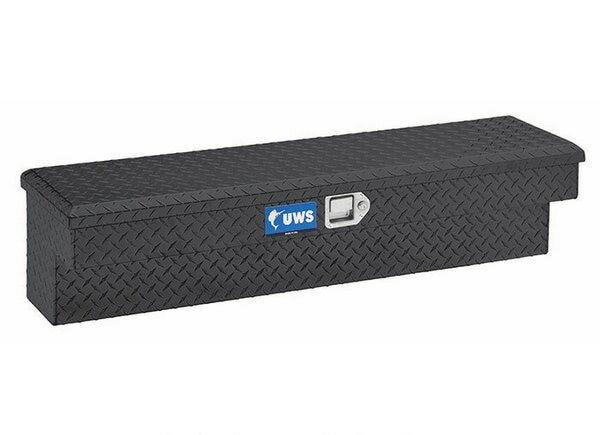 Mounts to side of truck (hardware included). 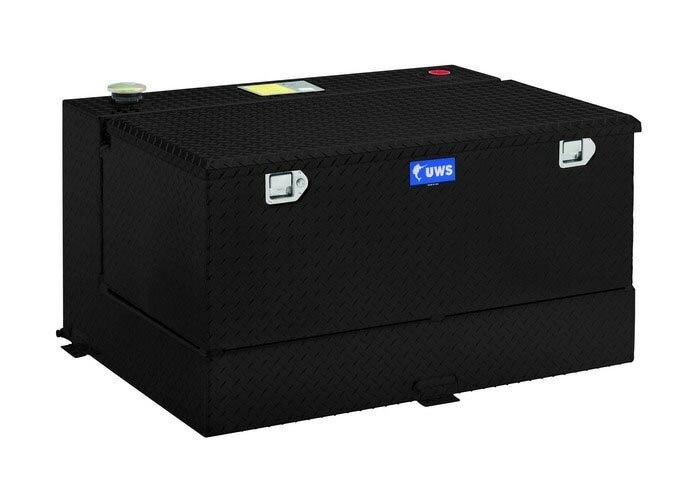 Transportable, lockable storage tote protects and secures valuables at home, work or in your vehicle. 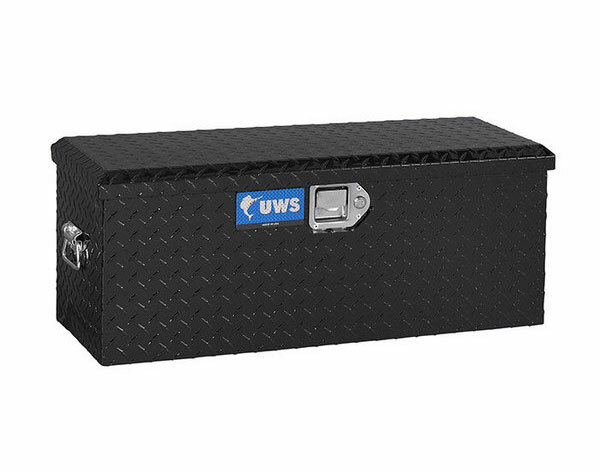 Lockable Twist Latch helps secure box and its contents. 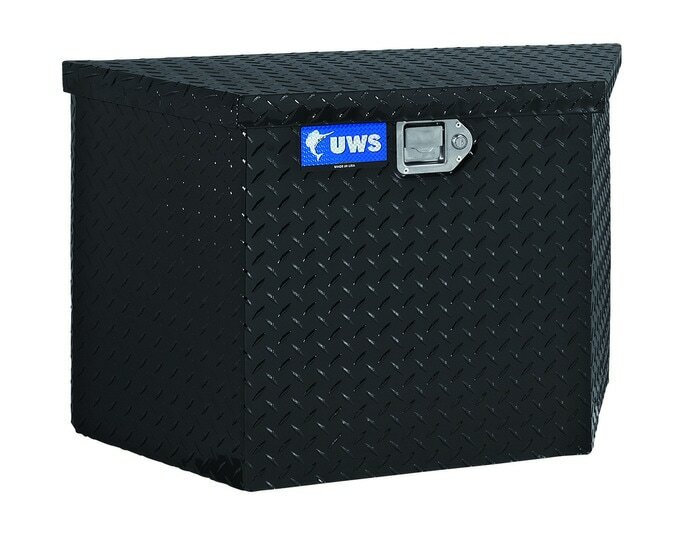 Pull Handle on top of tote for easy, convenient handling.